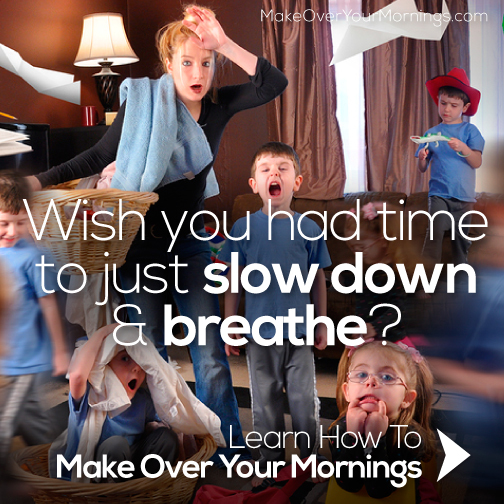 Self-care can seem like a thing of the past for busy moms. 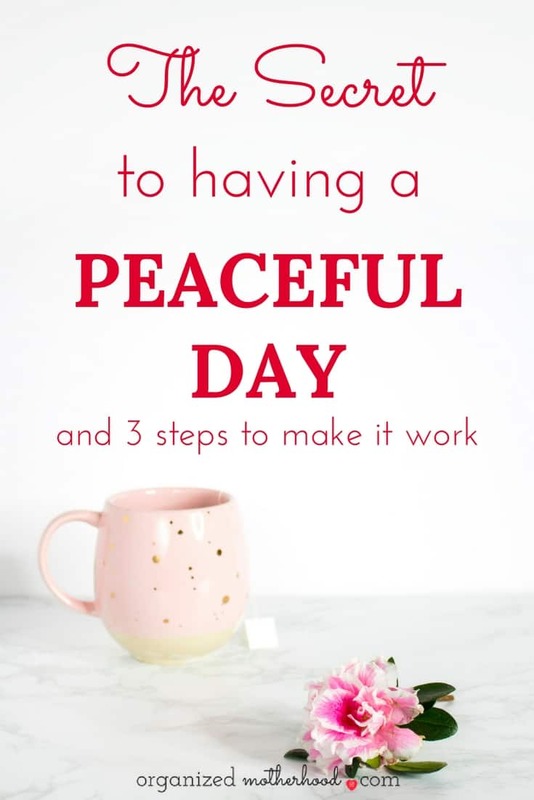 And the thought of having a peaceful day?!? Is there such a thing?!? When my kids were little, I thought I’d never get a spare second to myself, other than when I locked myself in the bathroom (and even then, little fingers would always appear under the door). But using routines throughout your day can help you to have more time for self-care and create a peaceful atmosphere all day long. If the thought of creating a routine, even on your most basic days around the house, makes you want to run away, don’t worry! If you’re struggling to find peace during your day, here’s how to use routines to help. Have you ever had one of those days where you just woke up on the wrong side of the bed? One of those days when you felt like you were just going through the motions all day long? And at the end of the day, you felt like nothing was accomplished? 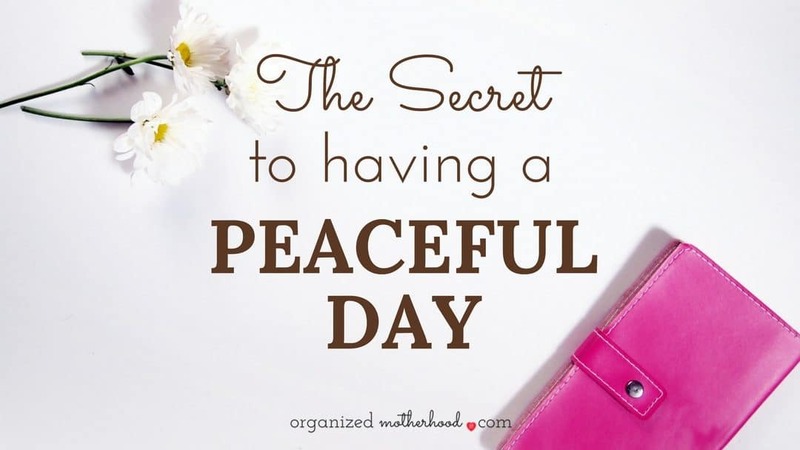 One thing that’s helped me to be more productive and have better, more peaceful days is creating a plan. I first learned to do this in Make Over Your Mornings. In addition to planning ahead to create a stress-free morning, it’s helpful to set up your entire week. On Sunday evenings, I spend about 15 minutes meal planning and making a list of the things that I need to accomplish the next week. I make sure to note upcoming appointments on my daily schedule and also set some goals for the week. It’s also helpful to review your schedule at the end of every day, when you first wake up, or at both times. If there’s anything that you didn’t complete, move it to the next day. Then when you’re reviewing your day in the morning, you’ll know exactly what you need to do and when. This will help you feel less stressed and more in control of your day. Even if something unexpected crops up during the day, you’ll have a better idea of how to handle it. Time blocking is so useful to plan your day, even for days when you never leave the house. 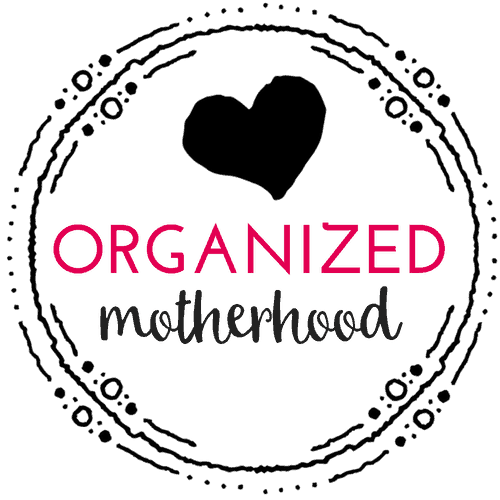 When I was working, I used time blocking religiously to stay organized, but I never thought to use it as a stay-at-home mom until recently. 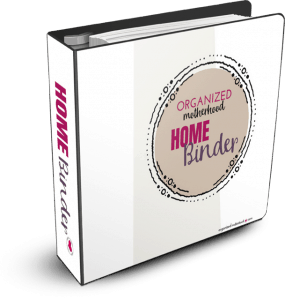 But it’s made such a difference in keeping me organized (and keeping my sanity in check)! When time blocking, the trick is to create blocks of time for different things that you want to accomplish. Just be careful that you don’t overschedule yourself. Be realistic about how much time things take and make sure to leave yourself some margin time between each block. Every day is different. There may be days when you don’t need to leave the house until noon and others you’ll need to be up and dressed by 6 a.m. Create different routines for each type of day. 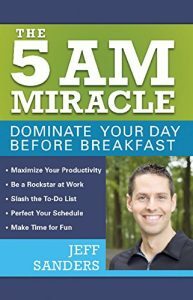 While many experts recommend getting up at the same time each day, I loved the idea in The 5 AM Miracle that it’s ok to have a different routine for your different days. Even on your “relaxed” days, it’s still helpful to have a basic routine. You might find that you follow a semblance of a routine, even without trying, but you’ll feel better once it’s documented. 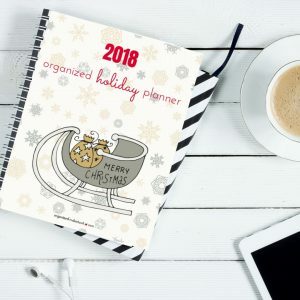 Use time blocking to create different plans for your days, even if some of your days only consist of coffee time in the morning, lunch, dinner, and bedtime stories for the kids. If you’re struggling to create your routine, try using the Morning Routine Template to decide exactly what to include in your routine and how long to spend on your routine. No day is perfect, but by using routines, you’ll be able to have fewer surprises and more peace during your day.